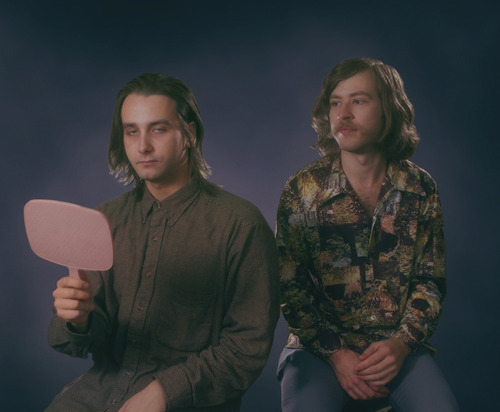 Wampire: The tenth of 15 bands playing at Treefort Music Fest this year that are a must see. In its second year, Treefort Music Fest is a multi-venue music festival March 21-24 in downtown Boise. The festival features hundreds of national, regional and local emerging musicians and bands. The festival will be hosting informative panels on topics from video production to local politics. Visit treefortmusicfest.com for event details, artist information, schedules and tickets. This is my first chance to catch Wampire in Boise, and it looks like I’ll be at El Korah Shrine (12th and Idaho Street) ALL NIGHT Thursday, March 21! Wampire plays at El Korah at 8 p.m., followed by Foxygen, then Unknown Mortal Orchestra. I hope there is a wristband/drink option, or I’ll be running down to Neurolux between sets!